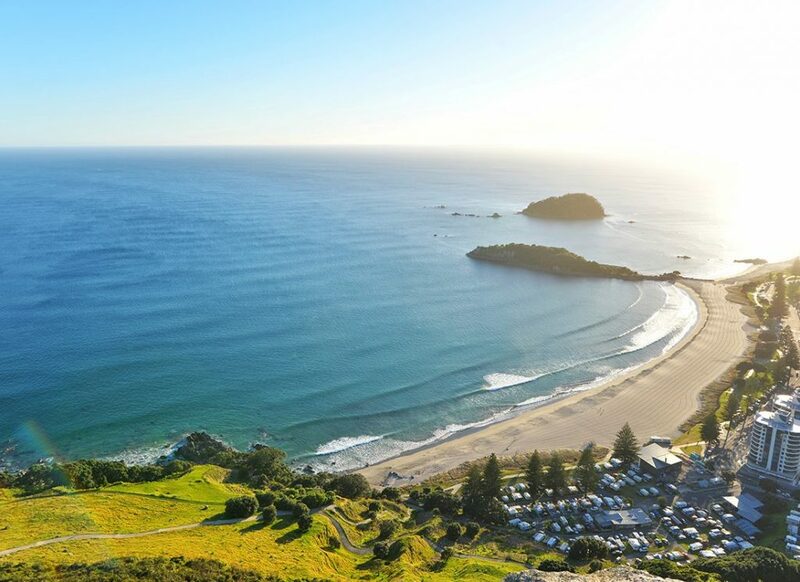 So you’re looking to find a new digital marketing agency in New Zealand? Chances are you have experienced the same frustrations as thousands of other businesses. Being promised the world and when it comes to the delivery, you’re left looking for the ROI and wondering where the activity and results are as the monthly invoice rolls in. At Oxygen Media we understand these frustrations and provide proactive solutions to these issues to our clients across New Zealand. Finding a digital marketing agency in New Zealand doesn’t have to be difficult, so we comprised a list of the top 5 things to look for when working with a digital marketing agency that will represent your business in the way you would want an external figure to do so. It can be difficult to find a digital marketing agency you can trust in New Zealand. There’s a number of actions you can take as the business owner before committing to just one digital marketing agency. Do your research. A simple Google search such as “best social media marketing agency Tauranga“, will list a number of the best digital marketing agencies. The first action to take when vetting these search results is by checking their reviews. According to Vendasta, 92% of consumers now read online reviews vs. 88% in 2014. If the high majority of consumers are reading reviews before making purchasing decisions, then this should be applied in a B2B capacity as well. The process is simple. Find a few agencies from Google, look at both their Google and Facebook reviews, read the positive and negative reviews to gain a solid understanding of the kind of service the agency delivers. From this alone you should be able to make a fairly informed decision on the best digital marketing agency for your business. 2. Reach Out to Other Businesses. A digital marketing agency with zero clients would be a bit of a red flag straight away and most agencies love to display the logo’s of businesses they have worked with on the home page of their website. So why not reach out to a few of these businesses. Choose three in the closest industry to your business and contact them via email, phone or Facebook and ask a few questions such as, how they found the overall experience working with the agency and most importantly, did they generate a positive return on investment. If from the three agencies you contacted there was nothing but positive praise, then you may have found your new digital marketing agency. If you’re looking at engaging an agency specifically in social media marketing, then look at the social media presence of a few of the current clients from the agency. You can see the level of activity and gauge quite easily the quality of content being promoted. Case studies are an excellent way of seeing the results the agency has delivered for clients they are working with both past and present. Again, choose a few that relate to your industry and read up on the results they achieved for the business in question. If you’re unsure on what to be looking for or what relates to a worthwhile case study, send them on to colleagues to get their opinion. They will be able to provide an unbiased view on whether they believe the results achieved were genuine and realistic. All leading digital marketing agencies will want to boast and display their best performing clients through case studies. So again it’s worthwhile doing your due diligence and reaching out to the business owners to see if the results and stats really do match up against the business owners overall opinion of the digital marketing agency. You could even reach out to the agency you are looking at and query them on a few of the stats in the case study. Why not checkout the case study we recently put together for Taupo Bungy, one of our clients here at Oxygen Media. 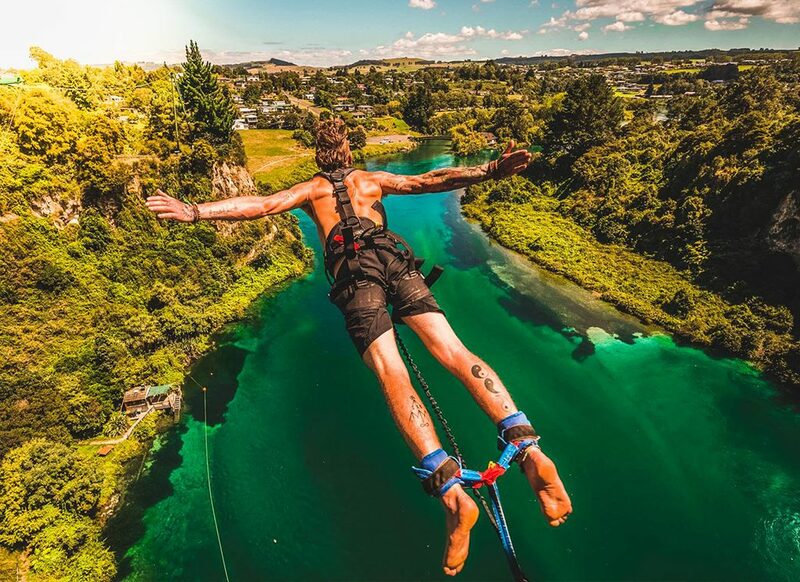 Oxygen Media is proud to be delivering the social media marketing for Taupo Bungy. 4. Look at The Services The Agency Offers. This is quite often something you would overlook. Firstly decide what services you are needing for your business. There are a number of digital marketing services that any one agency could offer. Everything including SEO, Facebook marketing, web design, graphic design and even video production. Select the services you are looking to outsource for your business and then add these words into your search results whilst adding the location for where you’re looking. If you’re looking for a complete one stop digital marketing agency and your search results show the agency only delivering one or two services then they probably wouldn’t be the right agency for you. There would be a lot of over promising and underdelivering. Quite often a digital marketing agency will specialise in one service but will offer a range of digital marketing services in order to compete on a national scale. With Oxygen for example, social media marketing is our bread and butter and it has been for a number of years. We still deliver incredible websites and tailored SEO strategies but the majority of the clients we work with engage us for the results we can deliver on social media. All this to say, look at choosing an agency that can offer you a complete digital marketing strategy in the future, even if it’s not something you’re particularly worried about at this moment in time. 5. Look for the boutique agencies. Our final tip in selecting the best digital marketing agency in New Zealand, is to look for the smaller agency. The more boutique digital marketing agency will quite often offer you a more one-on-one level of service and will appreciate your business a lot more. Multi national agencies quite often will overlook your project, outsource it or will have someone with less experience working on your account. Sometimes paying that little bit more will ensure you get a digital marketing guru dedicated to your business. Sometime that little extra cost you pay to a smaller digital marketing agency can be the difference between generating a positive ROI or not in the short term. Bigger digital marketing agencies doesn’t necessarily mean better. We know a number of overseas agencies that are building for scale, meaning they will look to take on virtually any client in order to grow their bottom line. You would be better off finding the small agency with under ten employees that will actually give your business the attention it deserves and go above and beyond to make sure you receive the best results for your dollar. So there we have it. Five quick tips you may want to consider when moving to a new digital marketing agency in New Zealand. With a growing industry and a number of digital marketing ‘gurus’ trying to sell their service, it can be a lot harder than you think to find a trustworthy digital marketing agency. Contact Oxygen today to see if we can help your business grow through digital marketing.